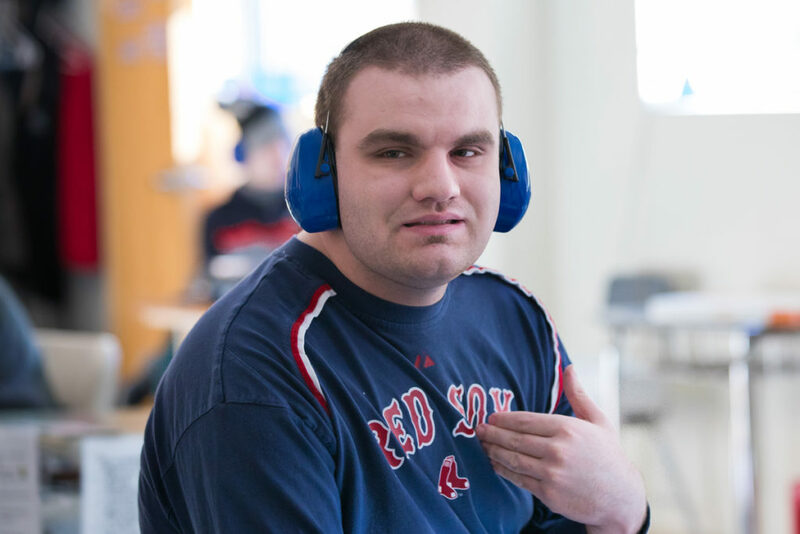 League School of Greater Boston was one of the first schools in the United States devoted exclusively to educating children and young adults with Autism Spectrum Disorder (ASD). Licensures: Licensed by the Massachusetts Department of Elementary and Secondary Education (DESE) and the Massachusetts Department of Early Education and Care (DEEC). Taking a comprehensive developmental approach, League School offers a broad range of curricula through four distinct programs. Each program is designed to meet the varying strengths and needs of our diverse population. 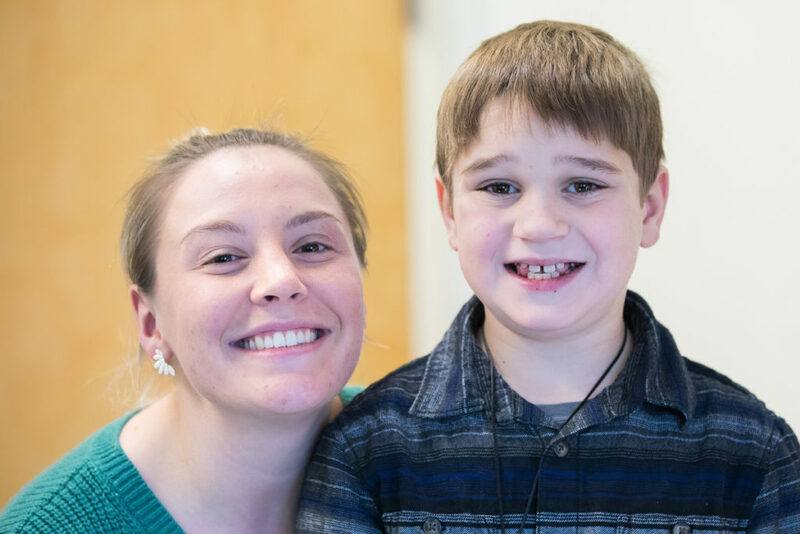 In addition to content area academics, each incorporates a full array of services, including speech and language, occupational therapy, behavioral and counseling services, and vocational services. Physical education, art, music, and cooking are also provided. League School is committed to introducing pioneering approaches into its day and residential programs. We are one of the first and only schools in Massachusetts to incorporate the SCERTS® Model into our educational curriculum. SCERTS stands for: Social Communication, Emotional Regulation, and Transactional Support (interpersonal and learning supports, and supports to families). SCERTS supports the cornerstone of our educational approach: contextual learning. The model augments our long-standing goal of helping students spontaneously apply relevant skills in different settings in a variety of ways.